Self Cure Remedy details of Take ginger & asafoetida and rock salt for the care and relief of Flatulence, including effectiveness and popularity scores of the remedy. Ginger, asafoetida and rock salt are all known to relief gas and bloatedness caused by indigestion. They have been used in traditional Indian medicine for ages. 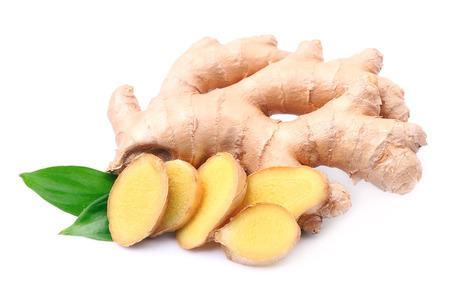 In 1 cup of warm water, add 1/2 tsp of dry ginger powder, a pinch of asafoetida and a pinch of rock salt. This mixture serves as an excellent home remedy for flatulence. 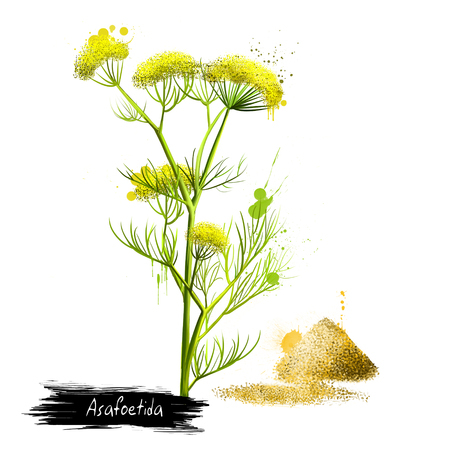 Avoid taking asafoetida if you are pregnant or breast-feeding. Asafoetida might increase the risk of bleeding. Don’t use asafoetida if you have a bleeding disorder. Don’t use asafoetida if you have epilepsy or some other central nervous system condition that might lead to seizures or convulsions. Asafoetida can irritate the GI tract. Don’t use it of you have a GI infection or other GI condition. Asafoetida might slow blood clotting. Stop taking asafoetida at least 2 weeks before a scheduled surgery. The self cure remedy of Take ginger & asafoetida and rock salt for the care and relief of Flatulence has a popularity score of 0 on the self-cure system.